PRICE REDUCTION! 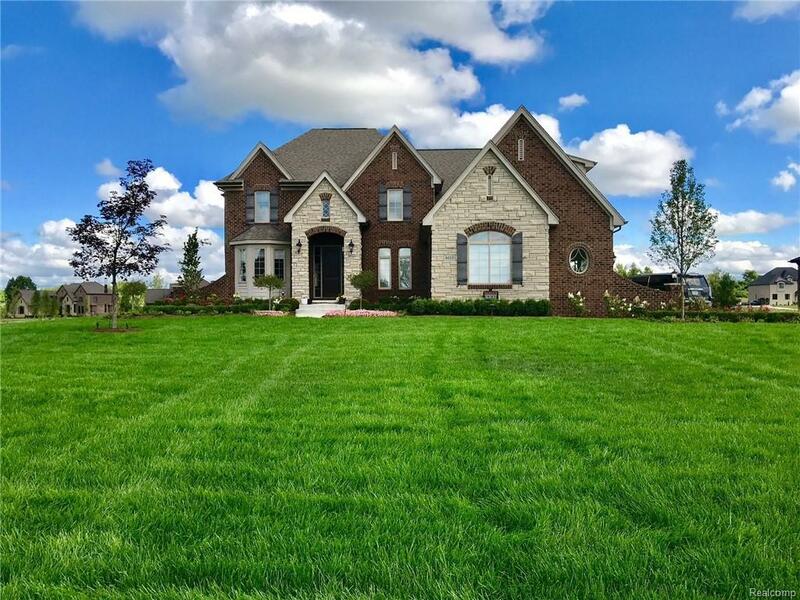 This 1 acre 3600sq ft home is absolutely stunning. From top to bottom, it's hard to be disappointed. This is not your “typical upgraded” home. This is THE REAL DEAL. TRUE wainscoting, coffered ceilings, double mantle with carrera marble, QUARTZ, GRANITE, EVERYTHING is here and done right. Must have Marino's landscape and outdoor lighting. Reverse Osmosis. Kitchen Aid appliances. The basement has a brand new MASSIVE FULL Bath and the basement is ready to be finished don't forget its also a WALKOUT! The exterior is like a city on a hill. A TRUE looker. You can call this home a 4 bed but the massive bonus room is being utilized as a 5th with custom shelving for fashion needs! To duplicate what has been done to this house...well it can't be. Schedule your showing & make this your forever dream home. DO NOT MISS OUT ON THIS ONE.